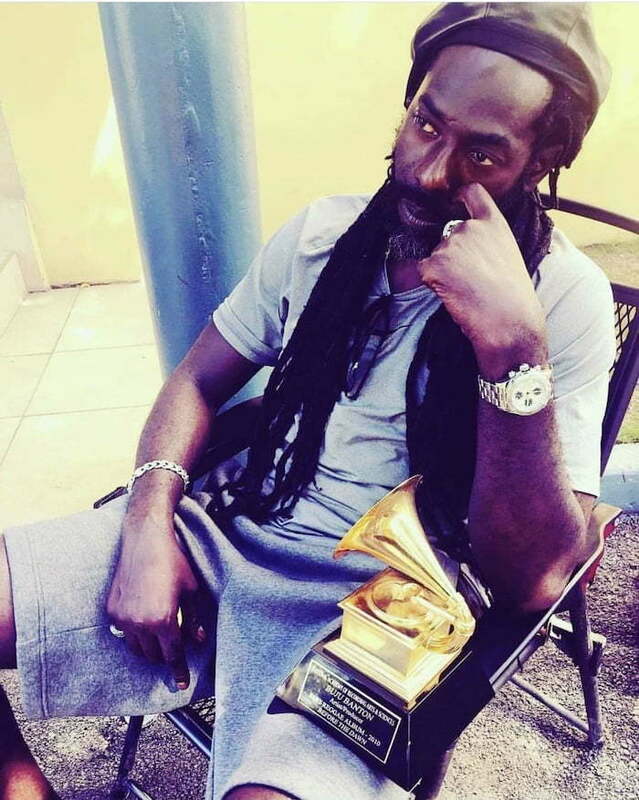 Buju Banton has announced his tour dates for the Caribbean after getting his Grammy. The Gargamel is gearing to hit the road for his much anticipated Long Walk To Freedom Tour. Buju Banton, born Mark Myrie, recently received his Grammy award after winning the Best Reggae Album trophy in 2011 while behind bars. Aside from showcasing his Grammy, Buju is busy rehearsing for his first post-prison concert set for March 16 at the National Stadium in Kingston. Tickets for the event are sold out online, and very limited are available at select Digicel stores locally. The singer has also added a host of big name acts to the lineup including Chronixx, Etana, Romain Virgo, Ghost, Cocoa Tea, Agent Sasco, LUST, Delly Ranks, and more. After performing in Kingston, Buju Banton and his band will hit the road for his next show on March 30th in Nassau, Bahamas. He will also be performing in Trinidad and Tobago, Barbados, Suriname, Grenada, British Virgin Island, and St. Kitts. 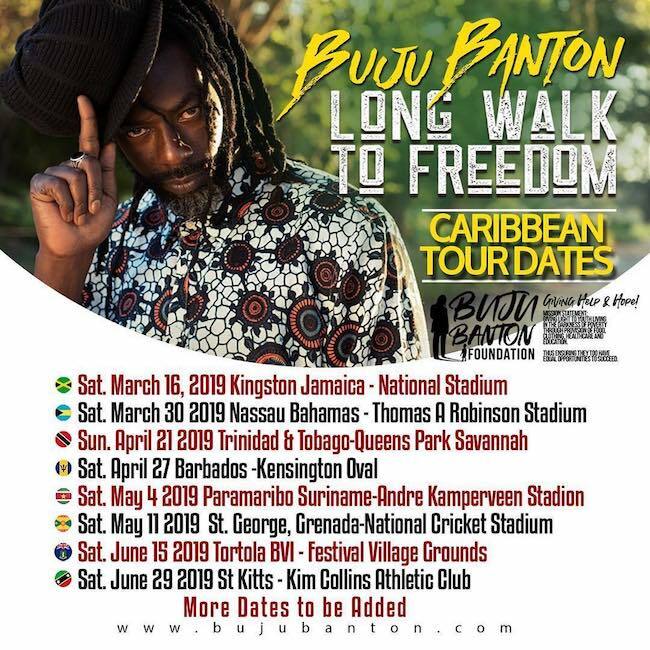 After concluding the Caribbean leg of his tour, Buju Banton will head to Europe where his first show will be in Cologne, Germany at Summerjam.